Paul Giraud Vieille Reserve is a XO Cognac from the Grande Champagne region. Aged for about 25 years. A hidden champion, and very good value for money. Estimated on 4 only because I don't see the end of line - need to taste higher samples and brands. Of course thanks to cognac-expert.com for service. Thank you for your review! Good to hear that from one of our Russian customers! If you truly enjoy the taste of caramel with a touch of sweetness, then I suggest this elixir of the Gods. 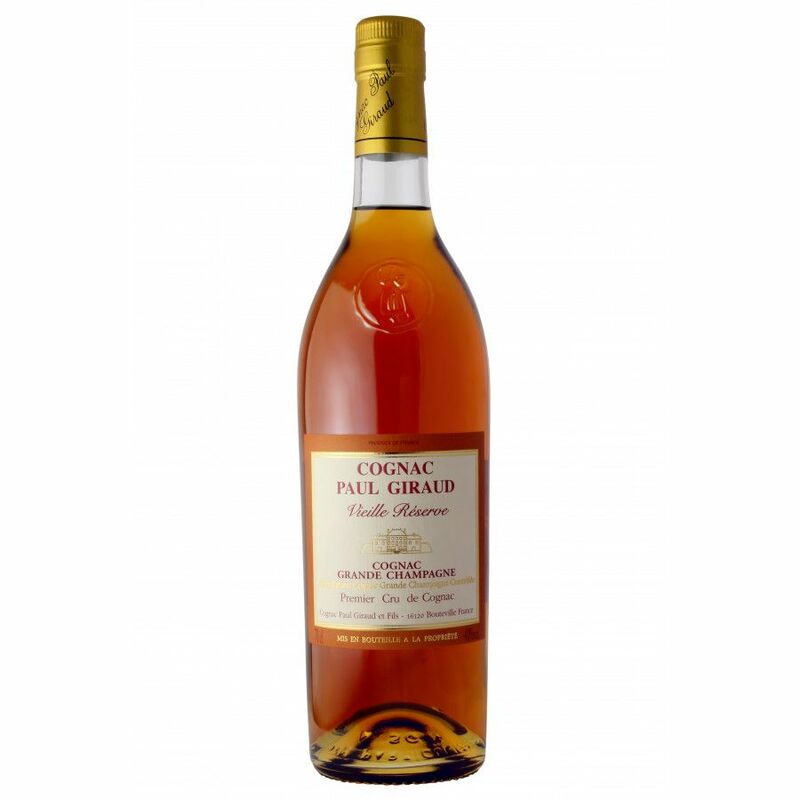 I enjoy sipping good cognacs and by far this is a great tasting cognac. Add 1 cube of Ice with a lemon twist and you have the taste of heaven in your hands.